BIG OR SMALL WE HANDLE THEM ALL! 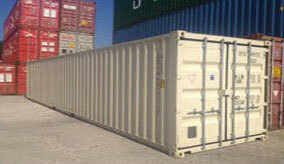 New and Used 20' and 40' Containers with durable Waterproof Steel interior and exterior also solid floors. Available right now! 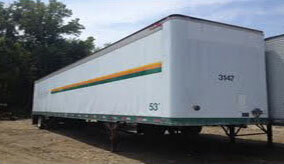 Many used trailers for sale from 27' to 53' with swing or rollup doors . Available right now ! New 40 Ft. Trailers Are Here! 2014 40 ft trailers have arrived. Welcome To Our New Web Site! We are excited to announce the launch of our new web site. © Copyright © 2019 - E & J Trailer Sales & Service Inc.